In the lead up to the 2016 Budget, manufacturers across the UK urged the Chancellor to provide additional financial support to the sector ahead of a raft of cost increases, including the new National Living Wage and the apprenticeship levy. With manufacturing being at the heart of the UK economy, it was critical that the government introduced measures in the 2016 Budget to support the UK manufacturers both at home and abroad. 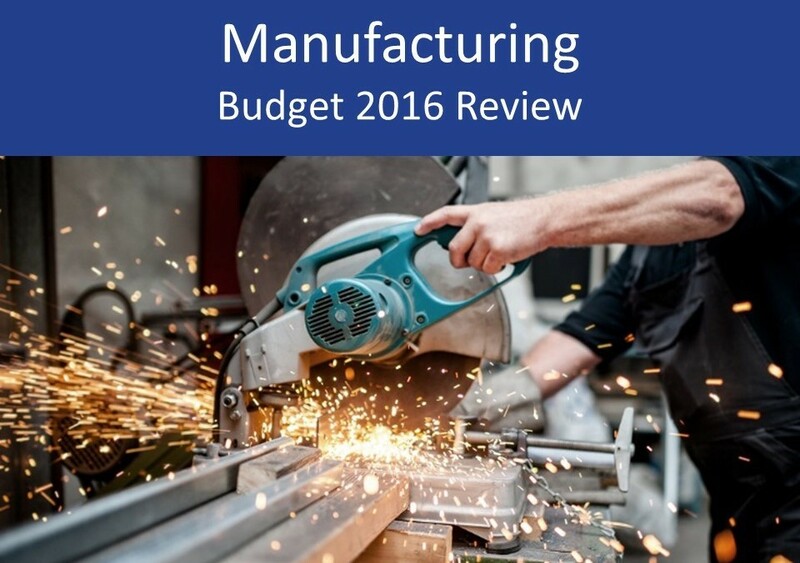 In this manufacturing 2016 Budget review we summarise the key points and developments arising from the 2016 Budget and focus specifically on what the changes may mean for the manufacturing sector. The 2016 Budget was coined as ‘a Budget that backs small businesses’ and there were a number of measures that the Chancellor introduced that will bring good news for smaller manufacturers and their owners. For larger manufacturers and multinationals, however, there was little good news to shout about. In particular, there was no additional details given about the new apprenticeship levy and how it will work in practice. There was no mention at all of the new levy in the Chancellor’s Budget. This is an important change to employment tax and a key issue for the manufacturing sector. Introduced in last year’s Autumn Statement, the few details we know so far are that the government will introduce the apprenticeship levy in April 2017 and will only be paid on any paybill in excess of £3 million. 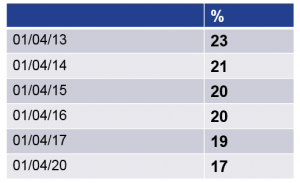 This follows an EEF’s survey of members which shows that 42% of manufacturers would invest more if plant and machinery is removed from the calculation of business rates at Budget 2016. This is good news for both drivers and business owners and will be welcomed across the country. The freezing of fuel duty will particularly those who use vans or who take delivery of goods where using large amounts of fuels is unavoidable. As an example, the Chancellor announced that this would see a saving of an average of £270 for small business with a van. Although not a big change, his is good news for the manufacturing sector.